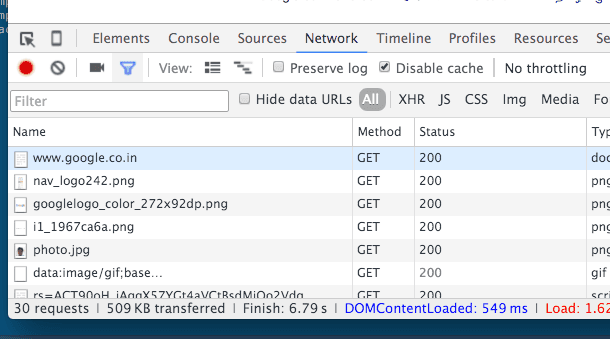 Chrome developer tools can be used to view browser HTTP request and response headers when browser loads a page or makes AJAX calls. Here are steps to view HTTP headers in Chrome. 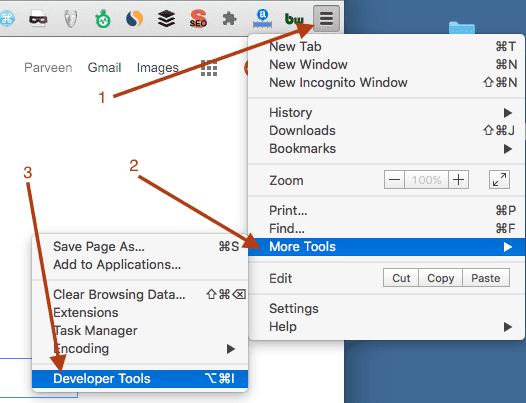 First open Developer tools in Chrome by clicking on Menu icon > More tools > Developer Tools. You can also use the following shortcuts to open chrome dev tools. 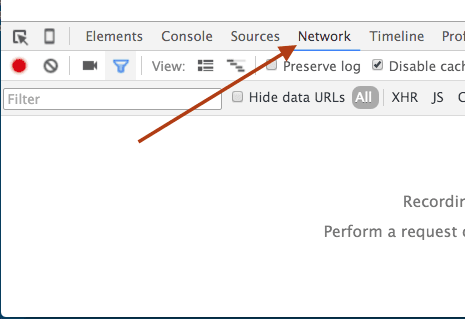 Select the network tab in chrome developers tools. Load the page for which you want to view http request/response headers. You will see list of all requests in network tab in chrome developer tools. Click on any request to see its request and response headers.